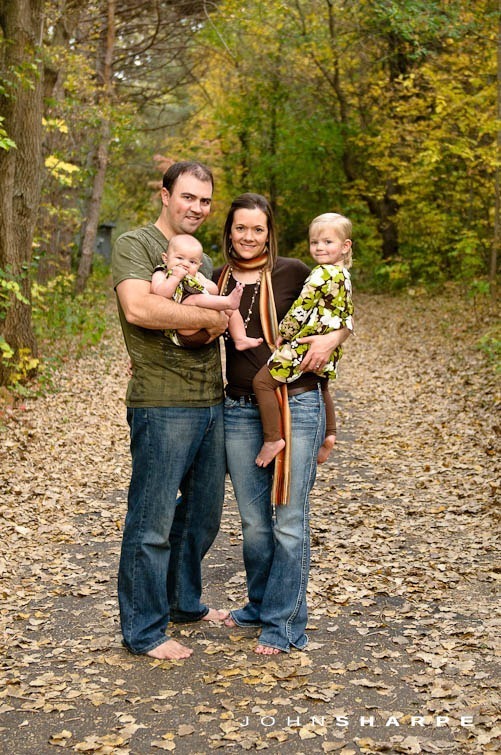 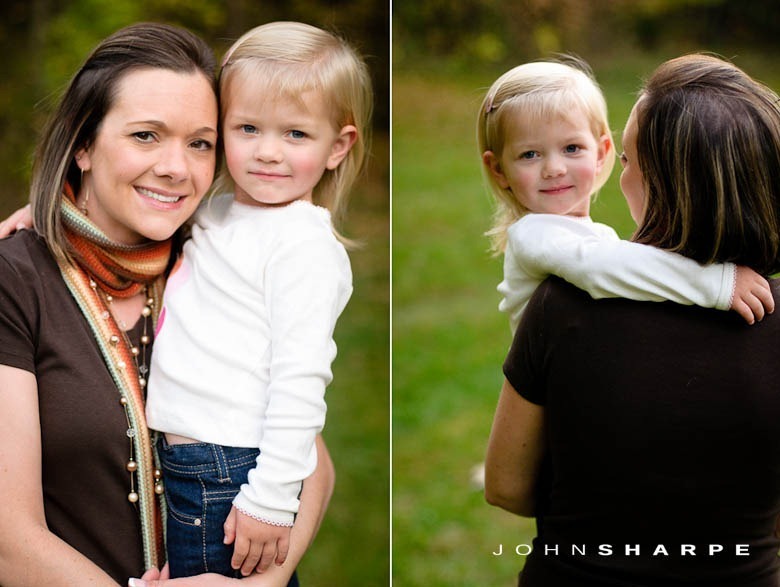 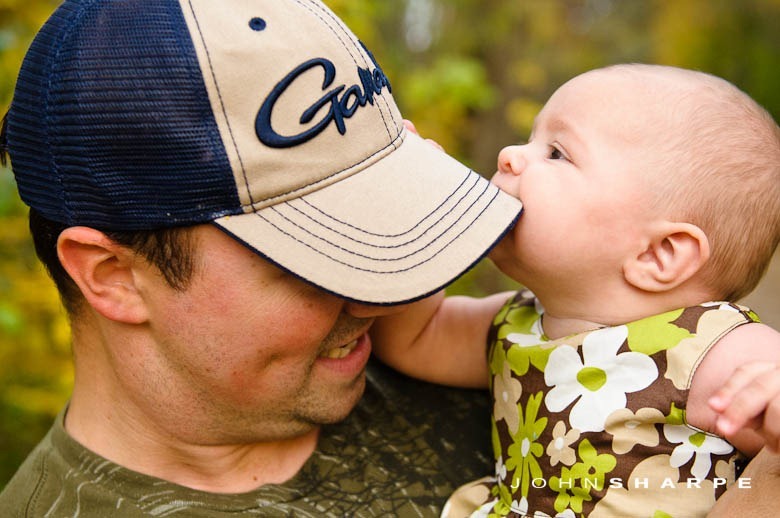 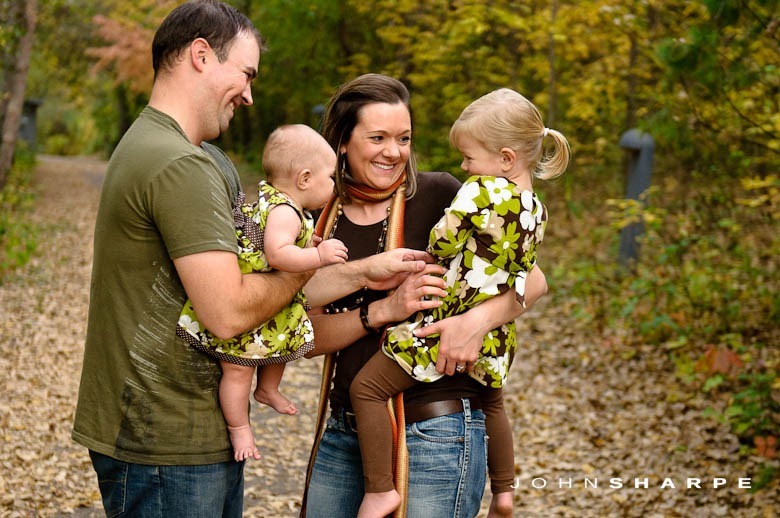 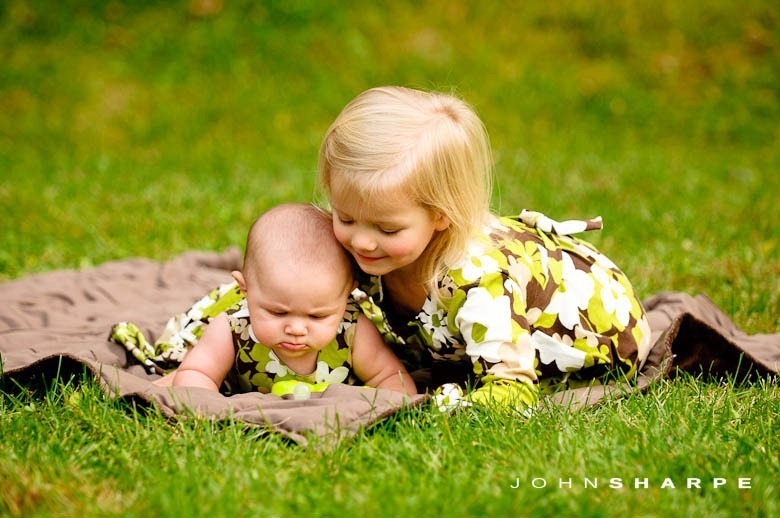 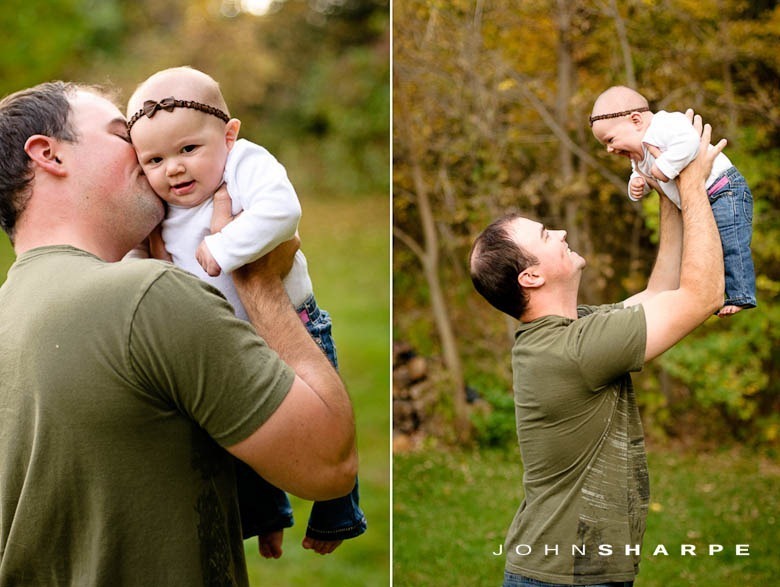 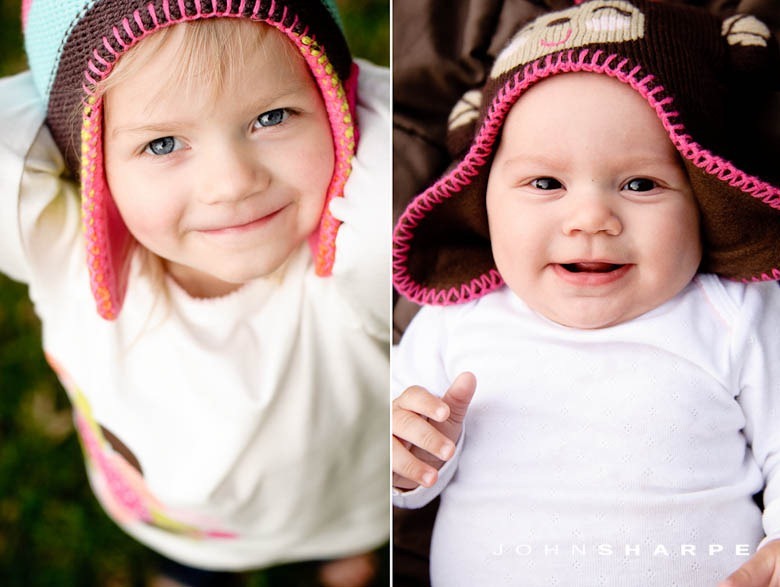 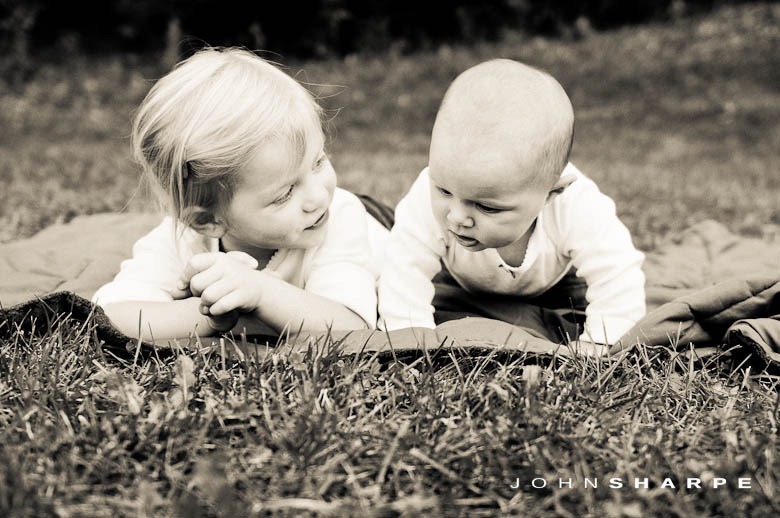 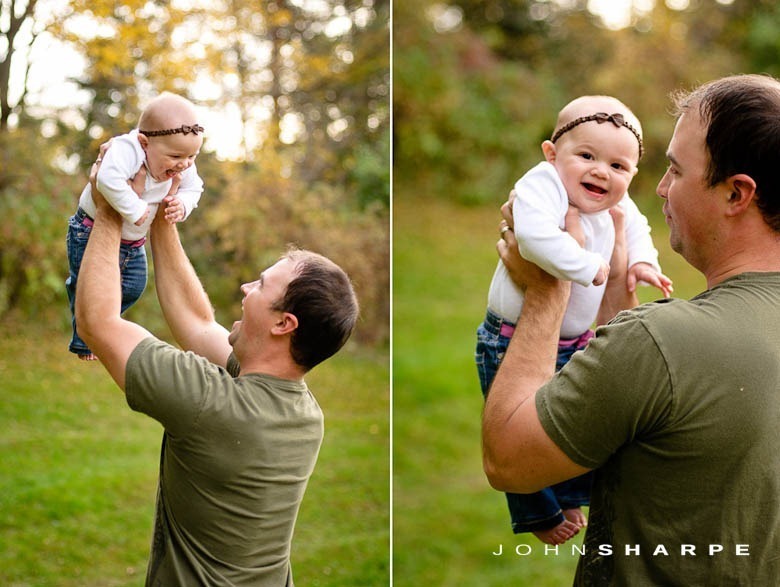 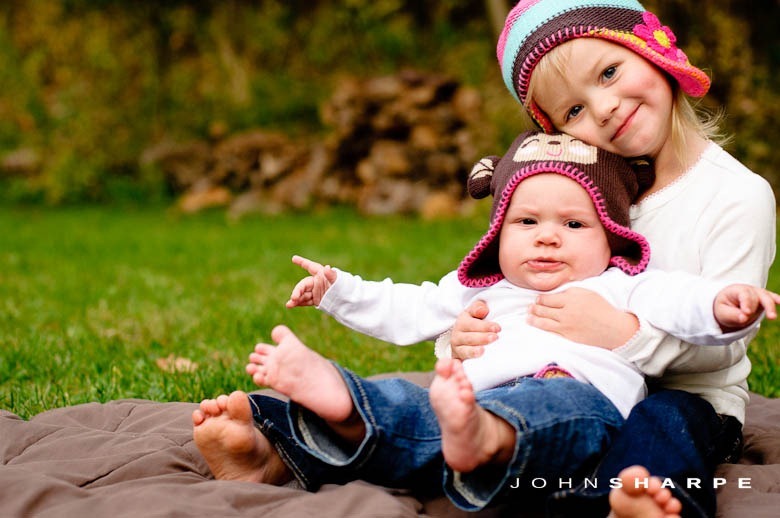 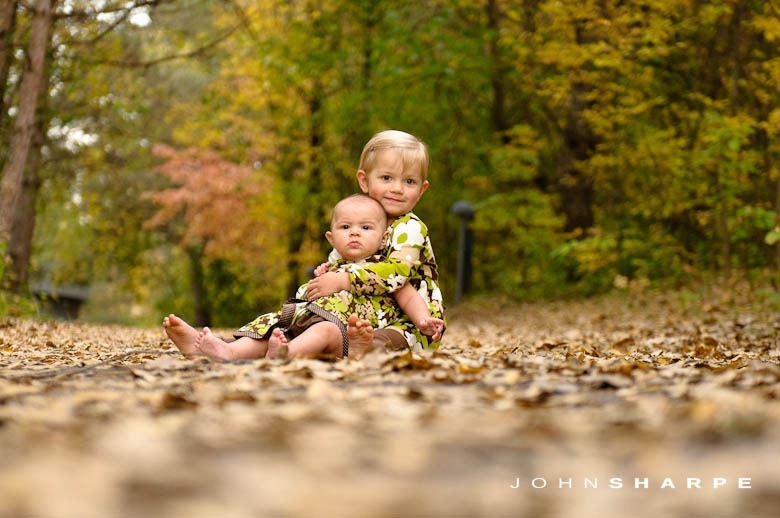 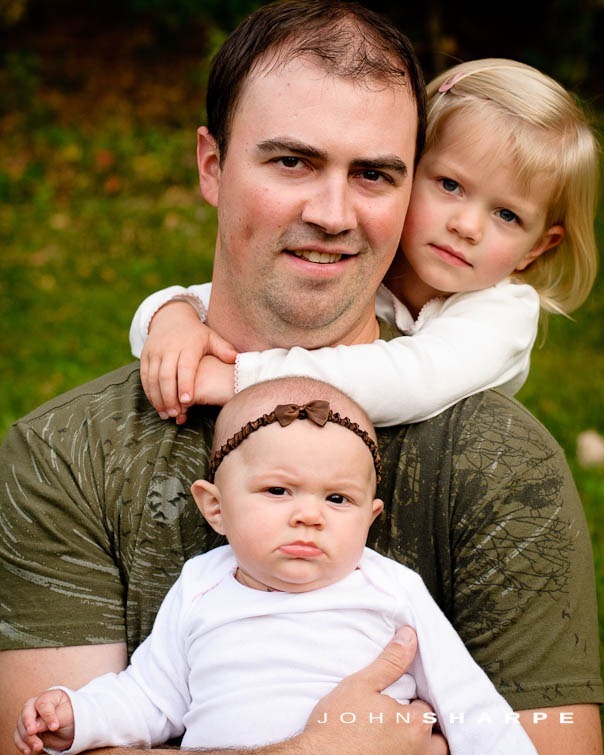 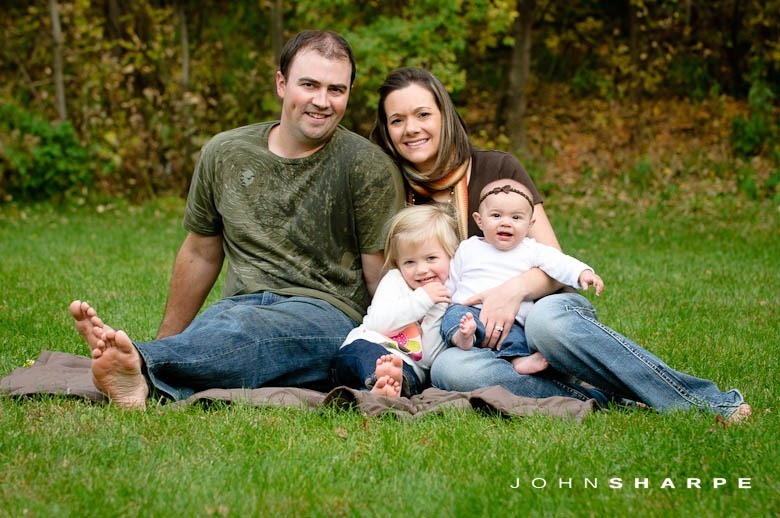 Roseville Family Photographer -John Sharpe photographs an adorable family including two very cute little girls during autumn time in Roseville, Minnesota. 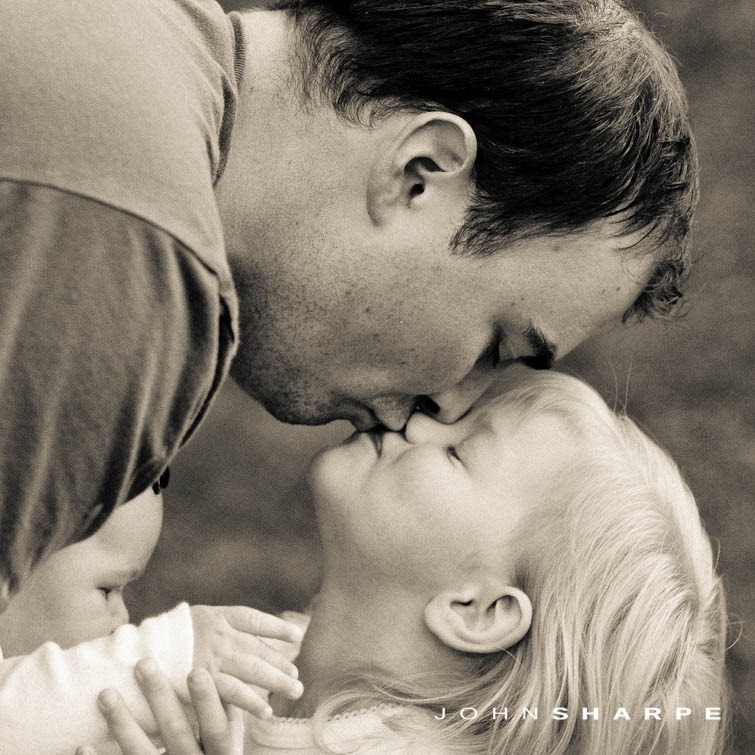 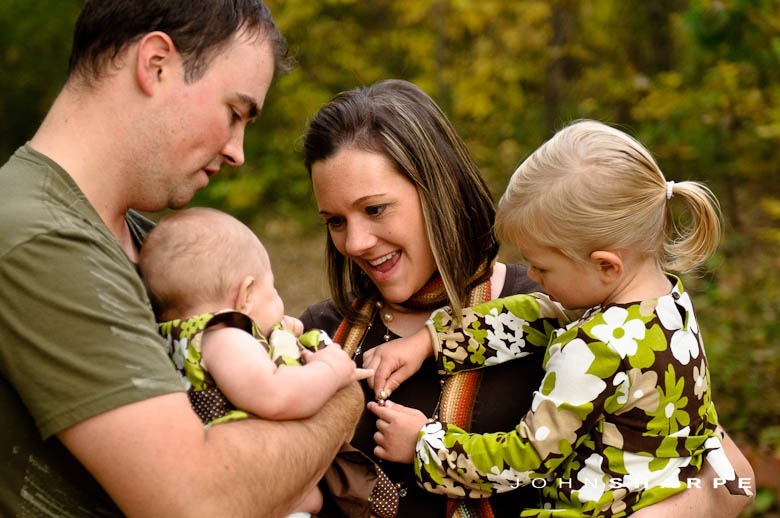 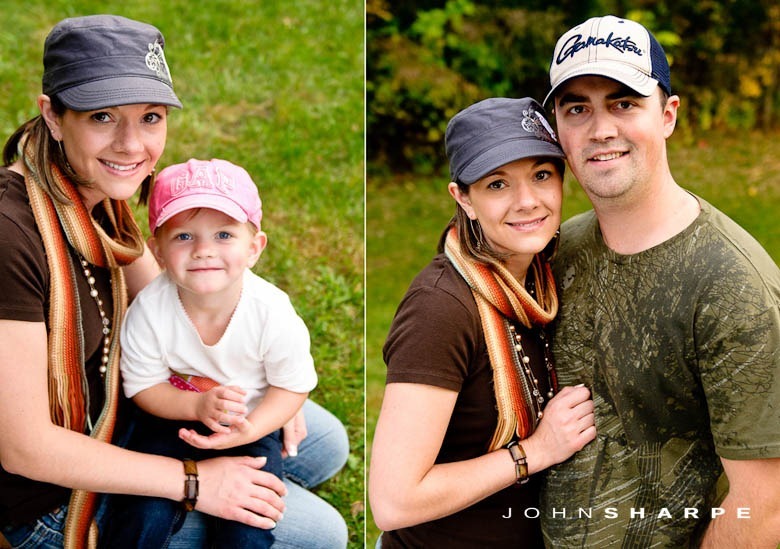 This family has become a regular on my site and I love that. 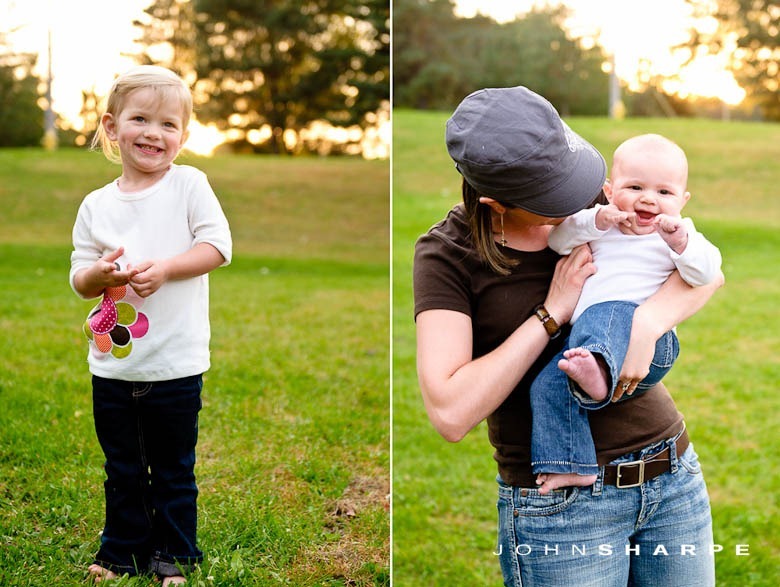 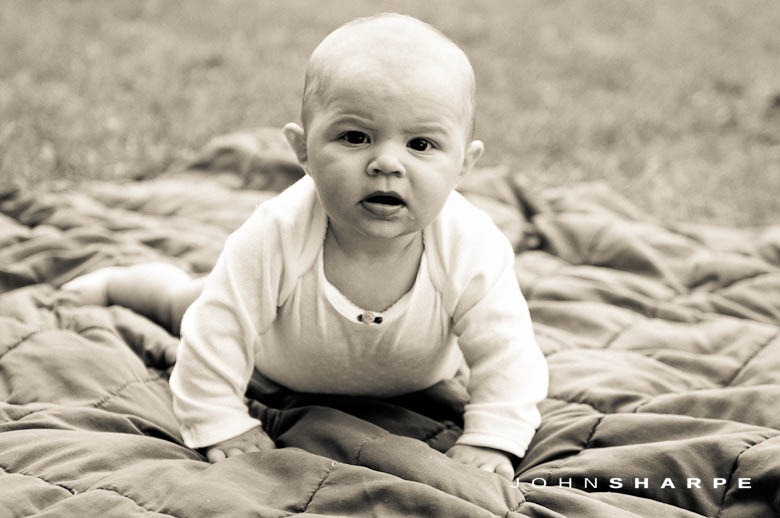 As a photographer, it’s so much fun to see repeat clients and watch as their family grows and kids get bigger. 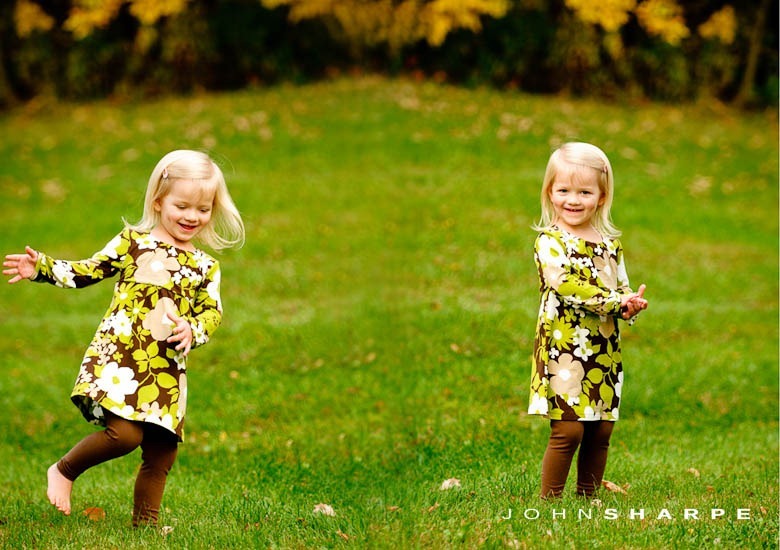 I photographed Anastin when she was only 6 months old…it is so fun to see her now…running everywhere and talking constantly. 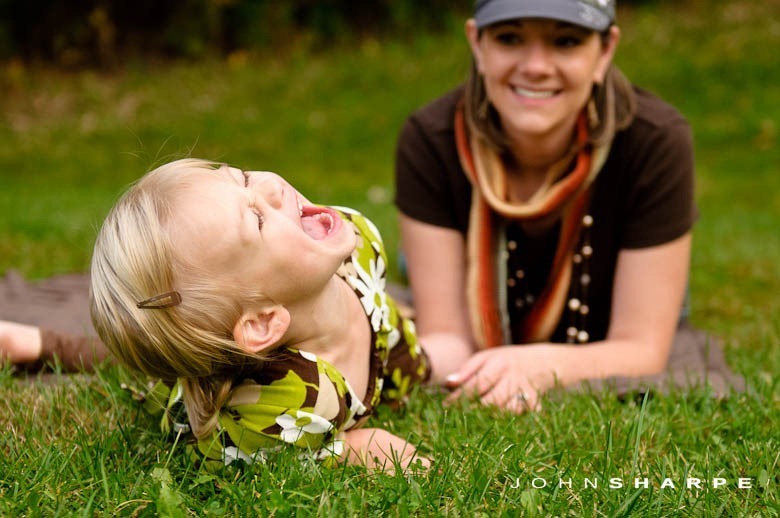 This session was fun as usual. 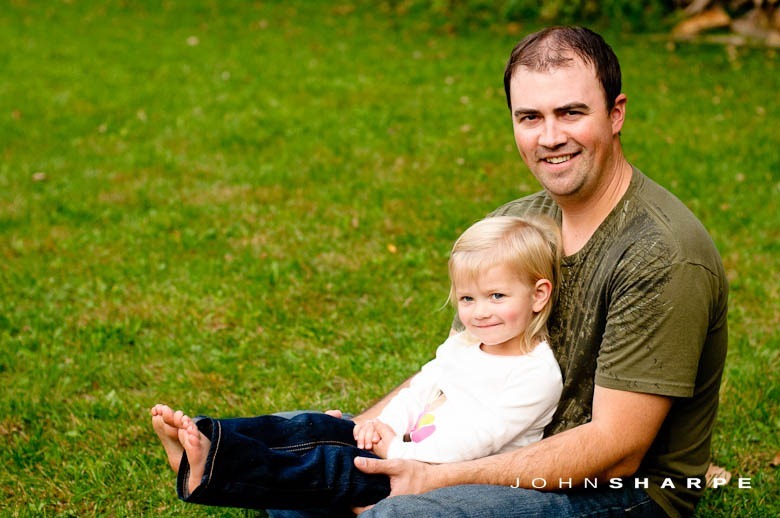 Thanks for having me along!